Denese Marie Charles, 51, passed away Friday January 5th, 2018 at her home in Wayne City, IL after a long battle with cancer. Denese was born June 29, 1966 in Fairfield, IL, the daughter of the late Delmar and Eva Webb. 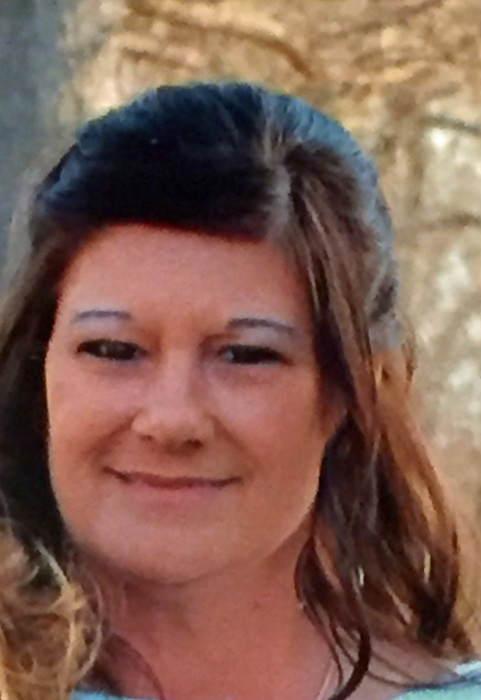 Denese is survived by her children: daughter Kimberly (Dustin) White of Olney, IL; 3 sons: Doug Charles, Jordan Hemrich, and Taylor Charles, all of Olney. Other survivors include 2 sisters: Kathy (Walter) Tibbs and Brenda (Ronnie) Tibbs, both of Fairfield, IL; 3 grandchildren: Jayden Charles, Aaron White, and Austin White, and several nieces and nephews also survive. Visitation will be held from 5 pm until 8 pm on Monday, January 8th, 2018 at the Young Funeral Home in Wayne City. Funeral services for Denese Marie Charles will be held at 11:00 am on Tuesday, January 9th, 2018 at Olive Branch Church near Wayne City. Burial will be at Baltimore Cemetery near Wayne City. In lieu of flowers, memorials may be made to the American Cancer Society, and will be accepted at either the Olive Branch Church or at Young Funeral Home in Wayne City, which is entrusted with the arrangements.